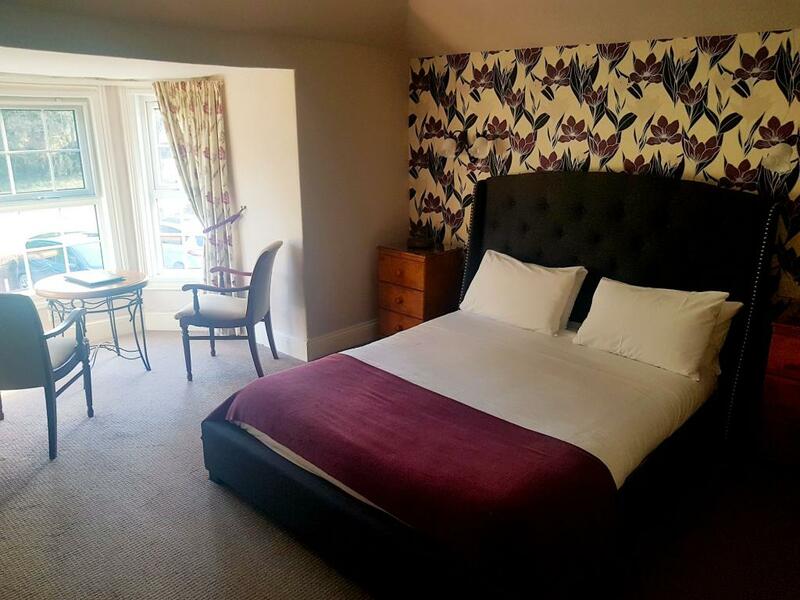 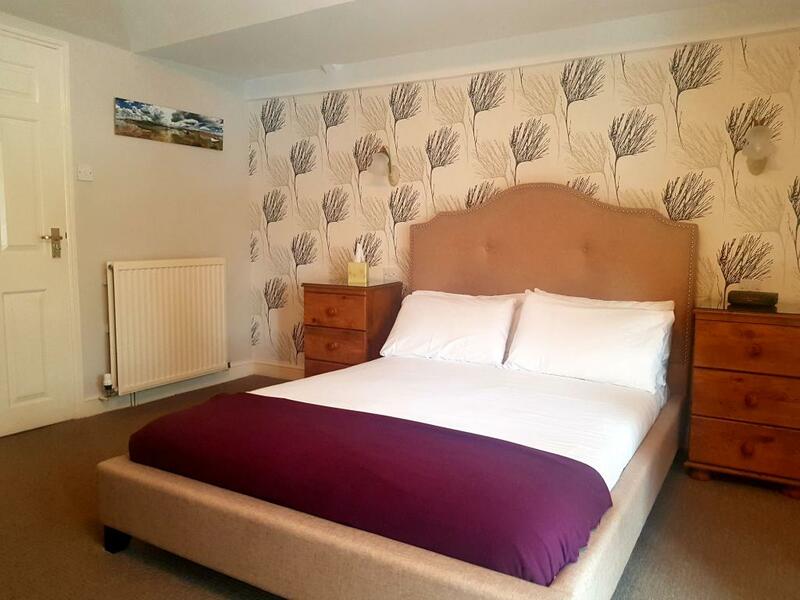 Spacious, comfortable double rooms are decorated in soft and relaxing hues complemented with fresh white bedlinen, Sanderson fabrics and co-ordinating accents. 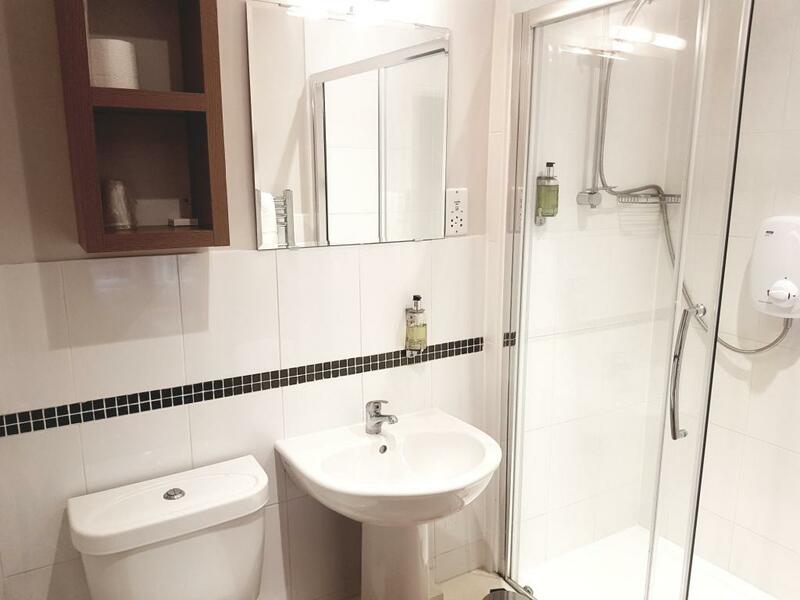 The en-suite bathrooms are well lit and modern with large bath towels and quality toiletries and are of course, spotlessly clean. 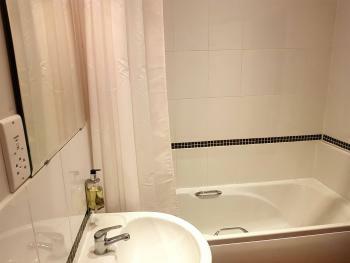 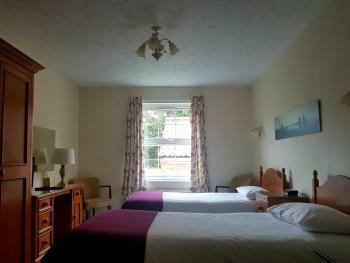 All double rooms have either a walk in shower or a bath with overhead shower. 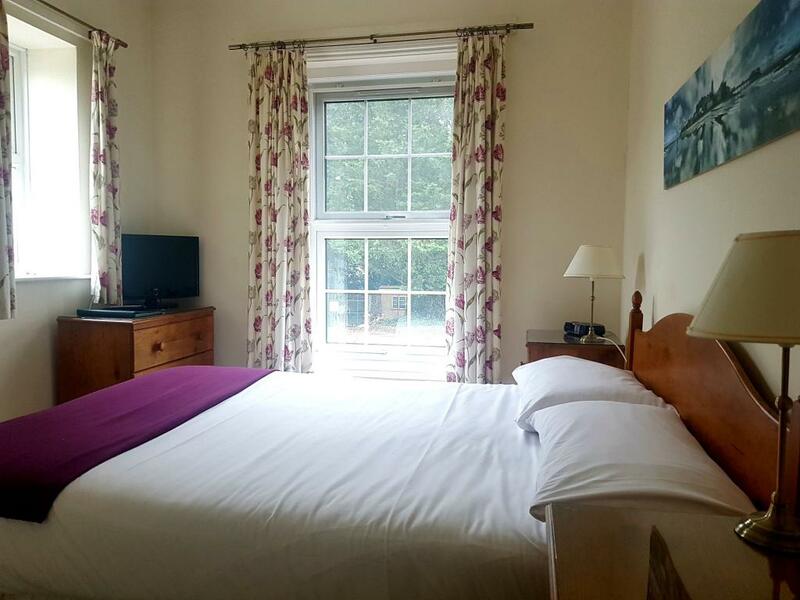 The family suites consist of one double bedded and one twin bedded room with a bathroom shared between the two and sleep up to 4 people. 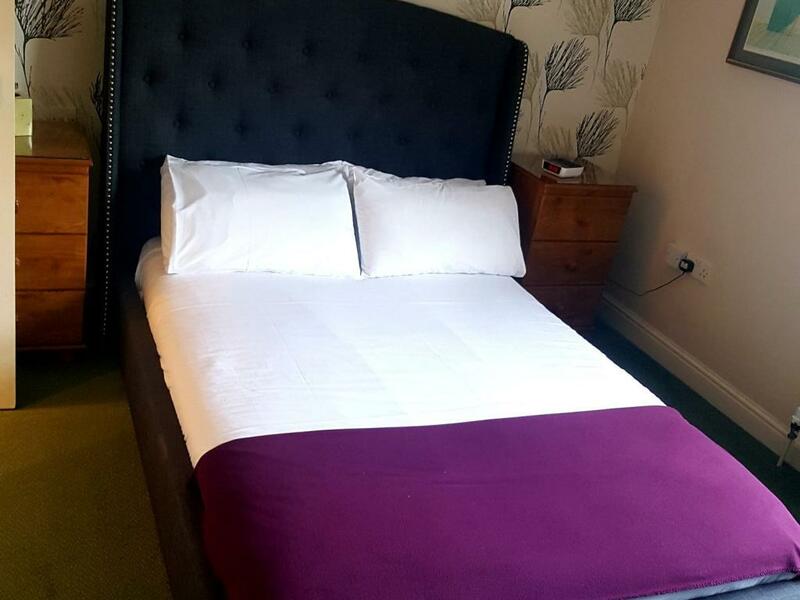 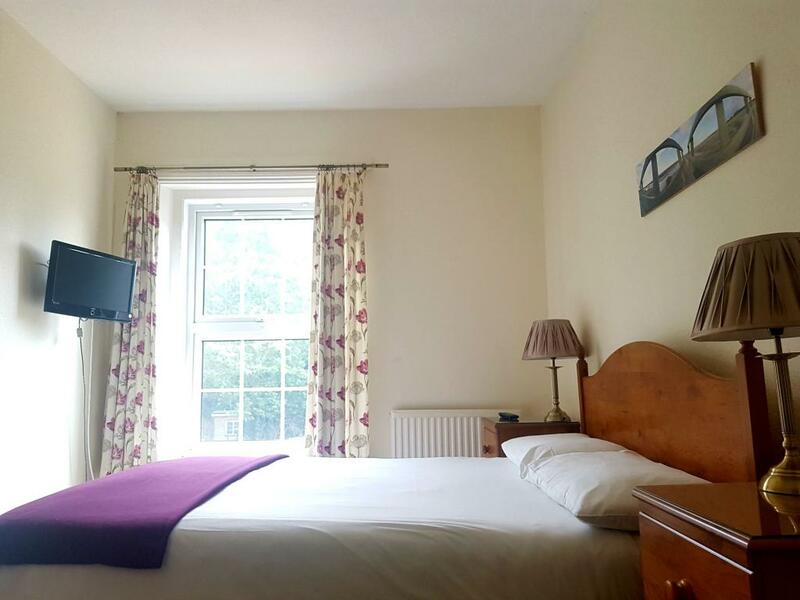 Both rooms have their own flat screen multi-channel Freeview TVs and are bright and comfortable with fresh white bedlinen. 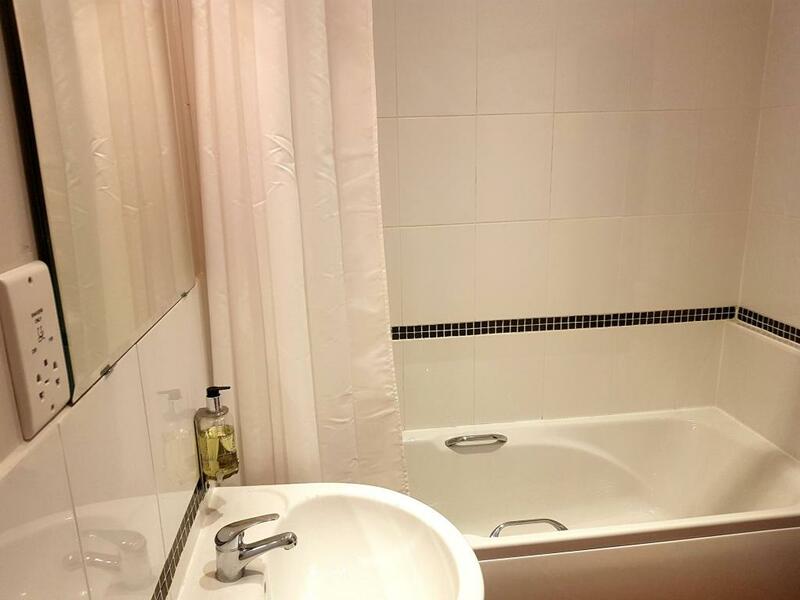 The en-suite bathrooms are well lit and modern with large bath towels and quality toiletries and are of course, spotlessly clean with a bath with overhead shower.